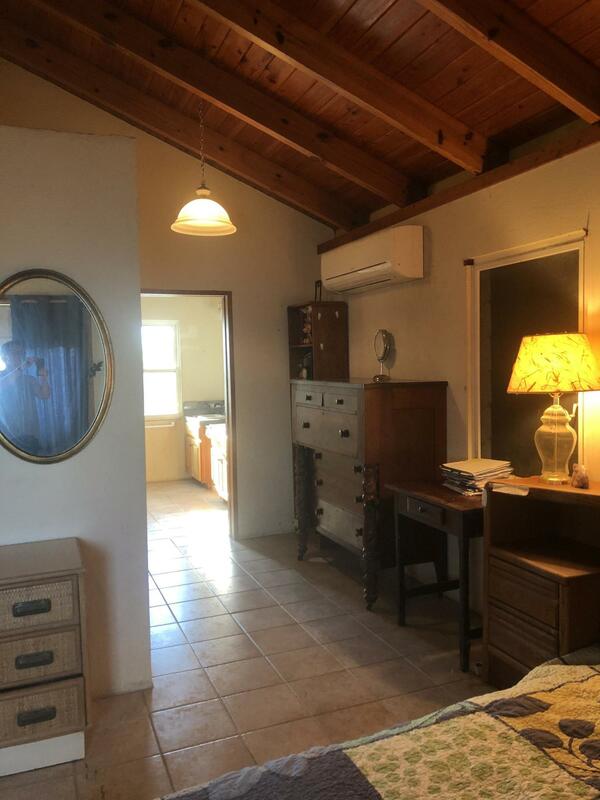 Lovely 3 Bedroom masonry home in quiet neighborhood with separate income producing 1 bedroom cottage, with fabulous views to the south shore from Hart bait Rams head. 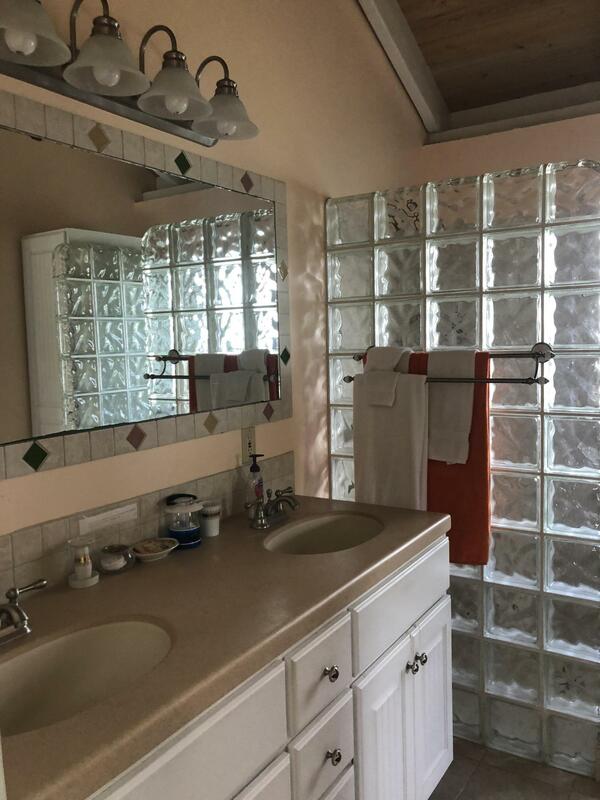 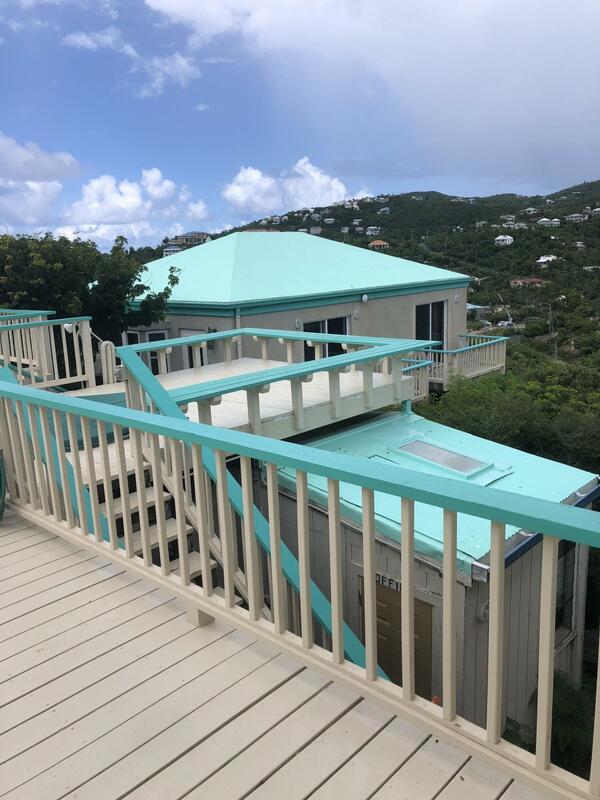 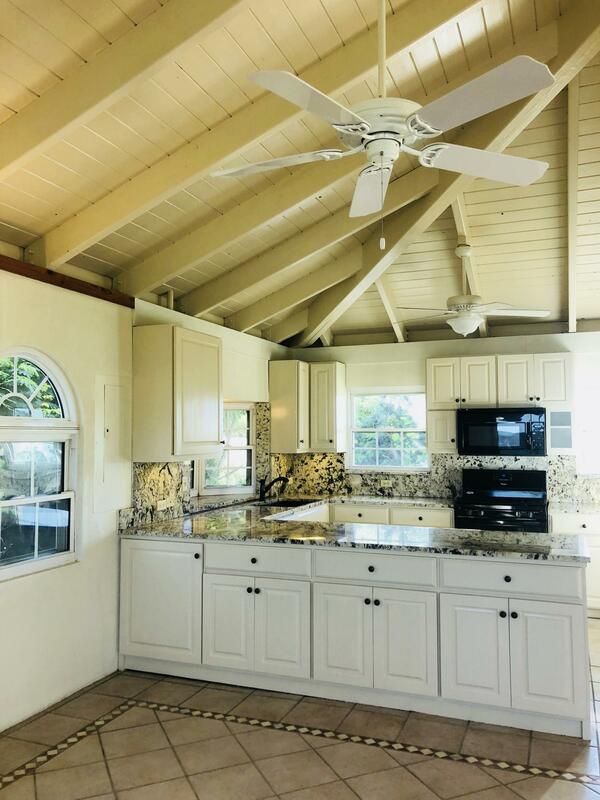 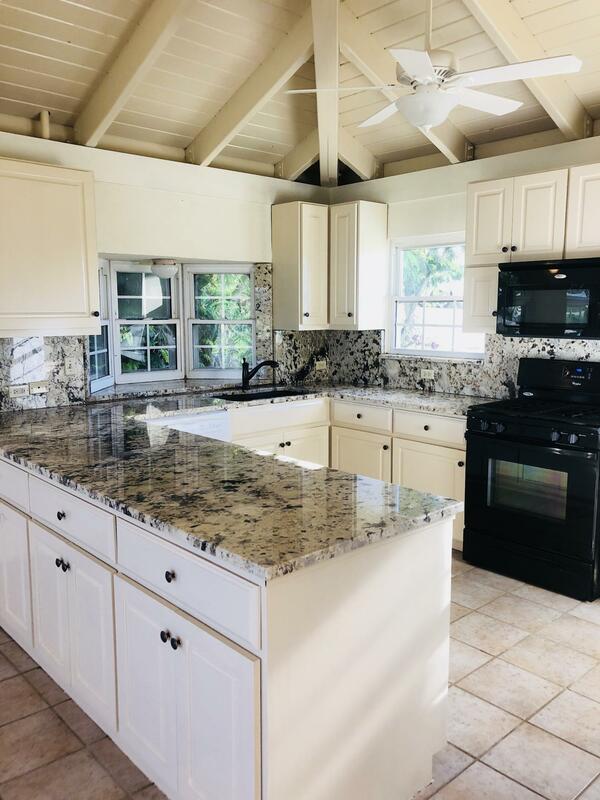 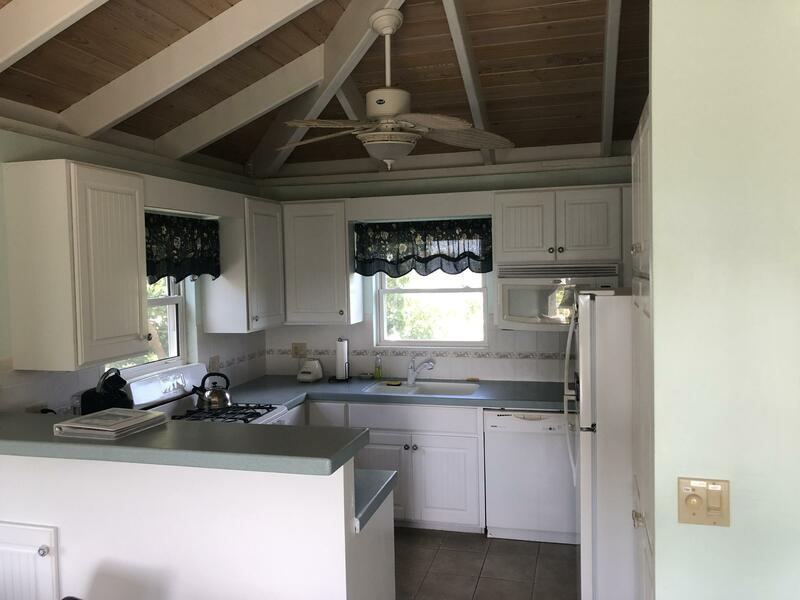 The main house was recently renovated with improved roof structure and kitchen renovation including factory resin-sealed Brazilian granite counters & new cabinets. 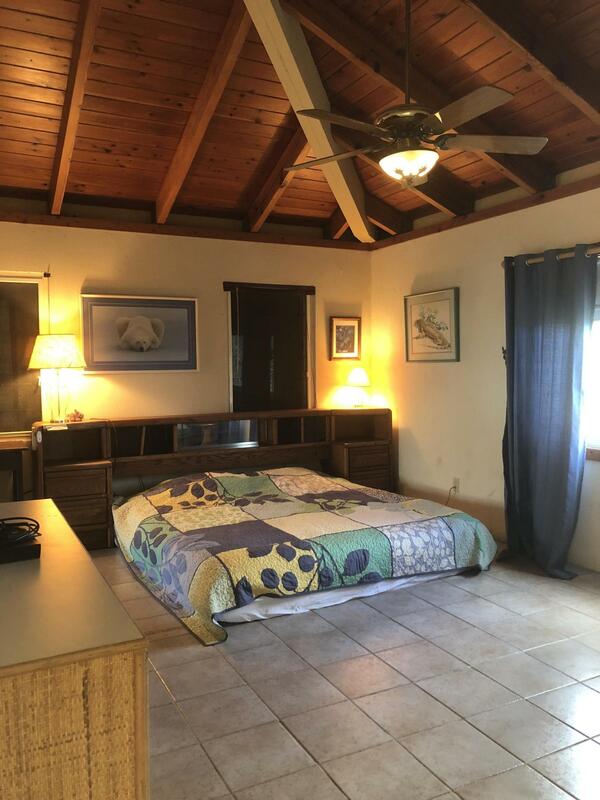 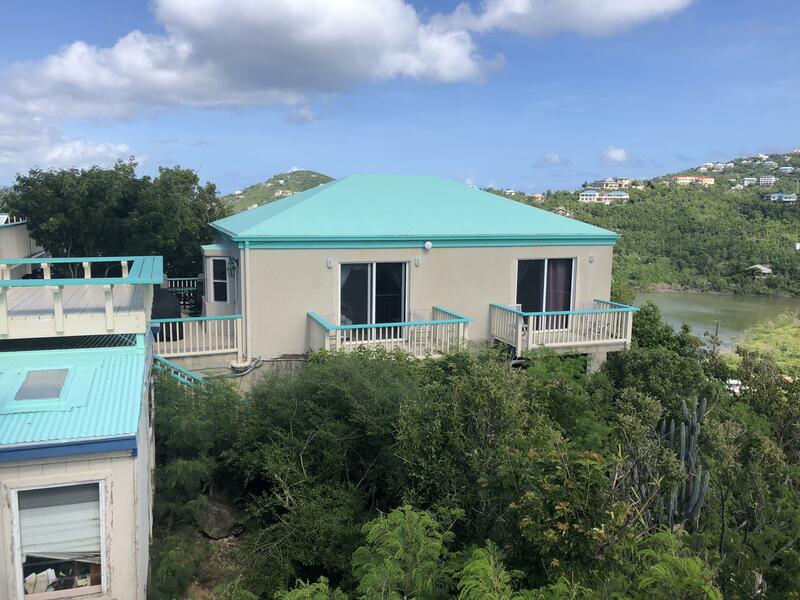 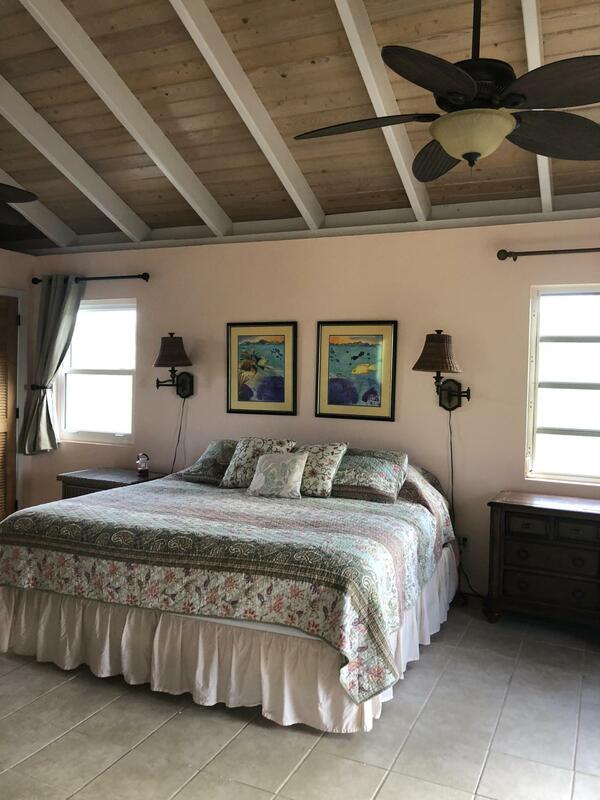 The master bedroom is located just off the main living area with an en-suite bathroom, storage & laundry room and two bedrooms on lower level accessible by a large spiral staircase. 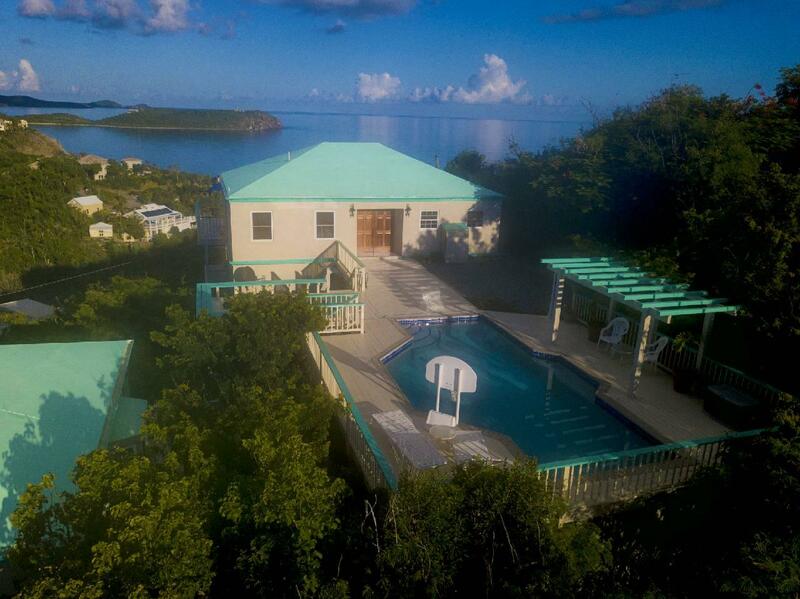 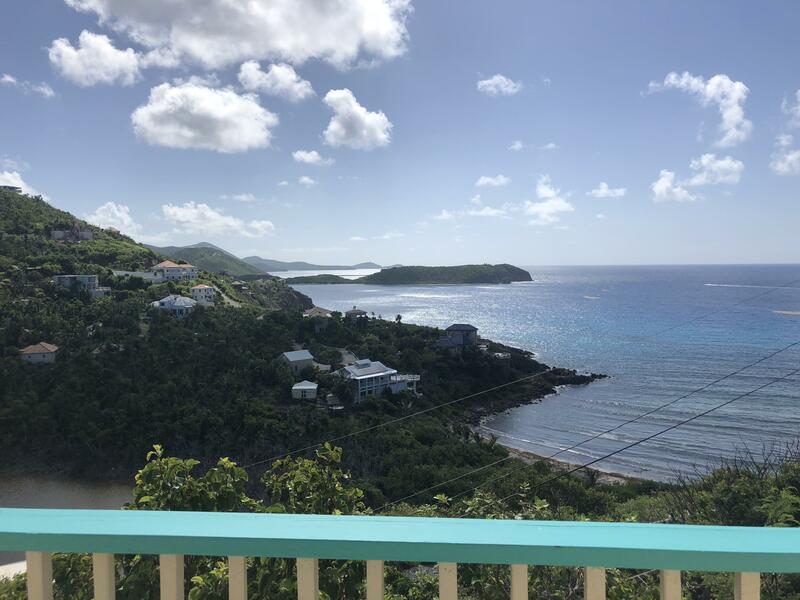 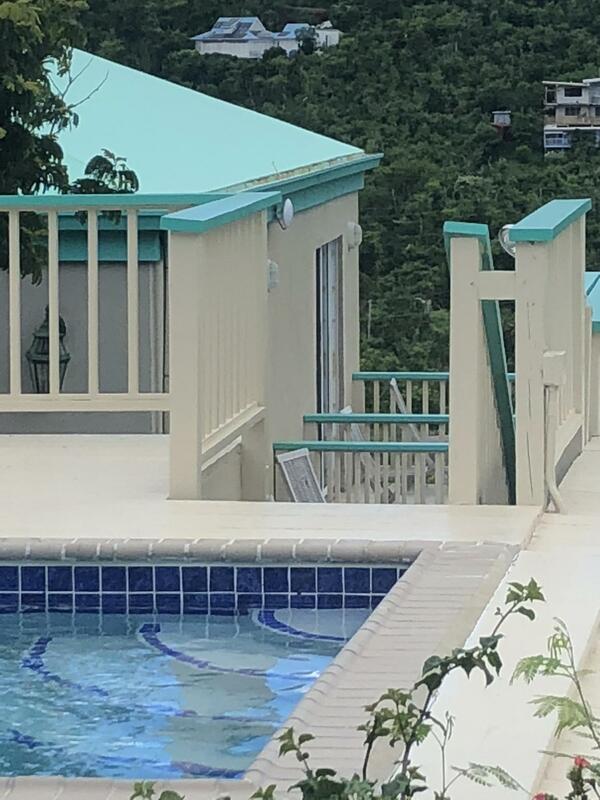 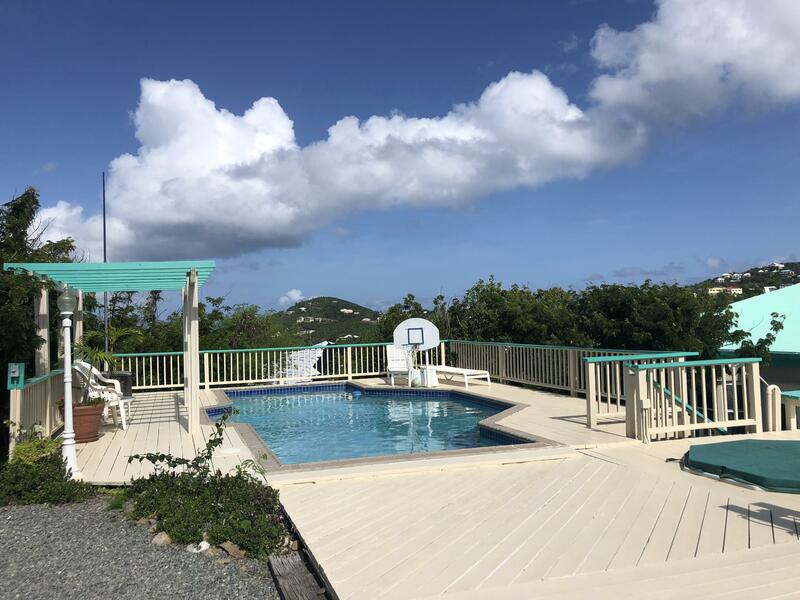 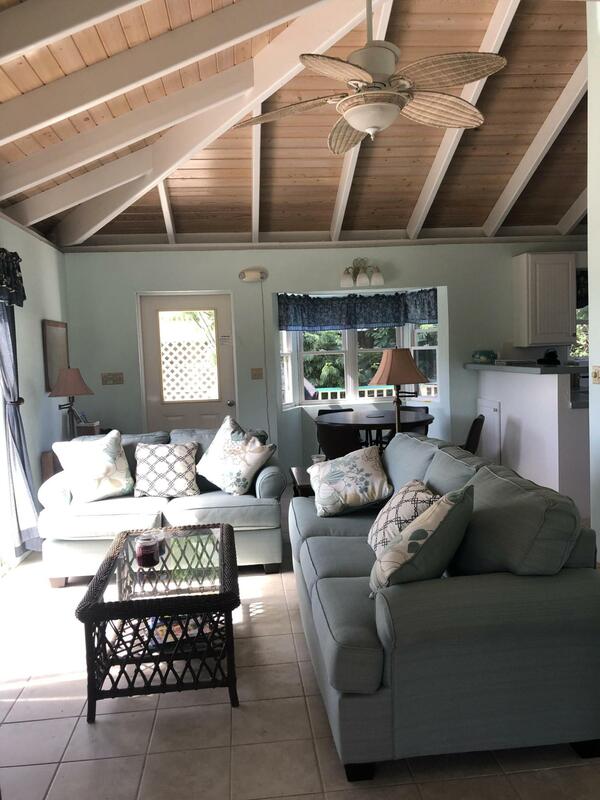 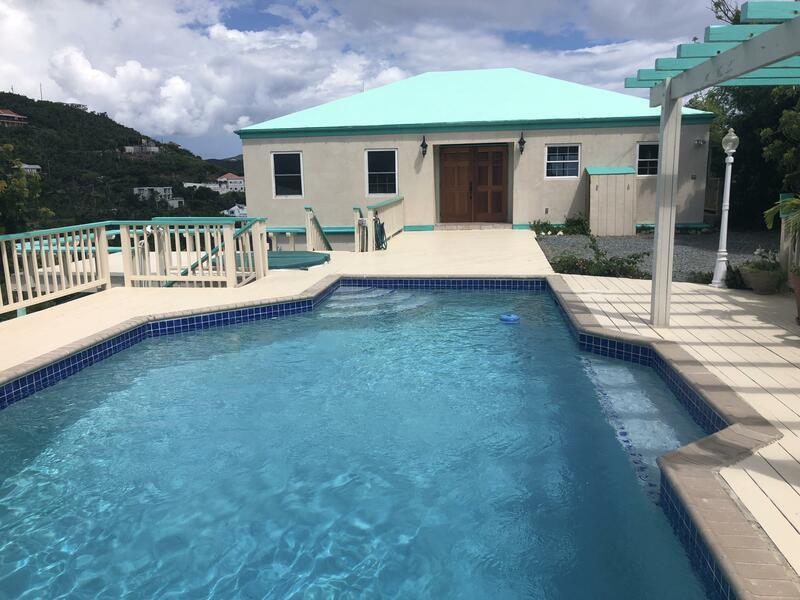 Large pool deck, lounge area and spa are connected to guest cottage, featuring a lovely bright kitchen and bedroom with en-suite bath. 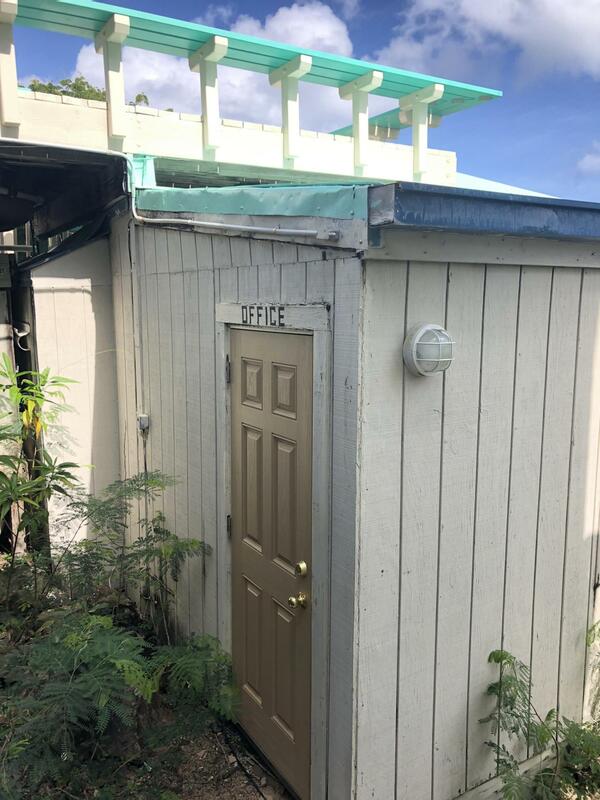 Storage room and office accessible from deck area. 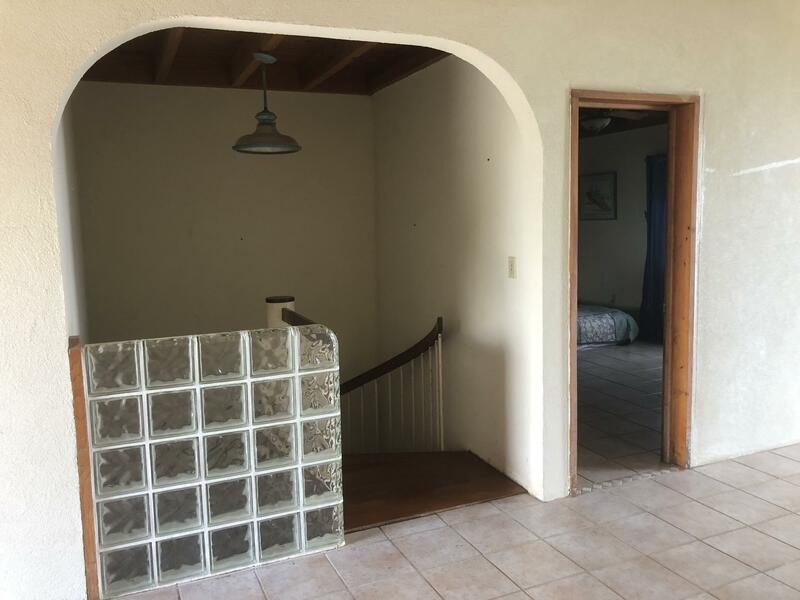 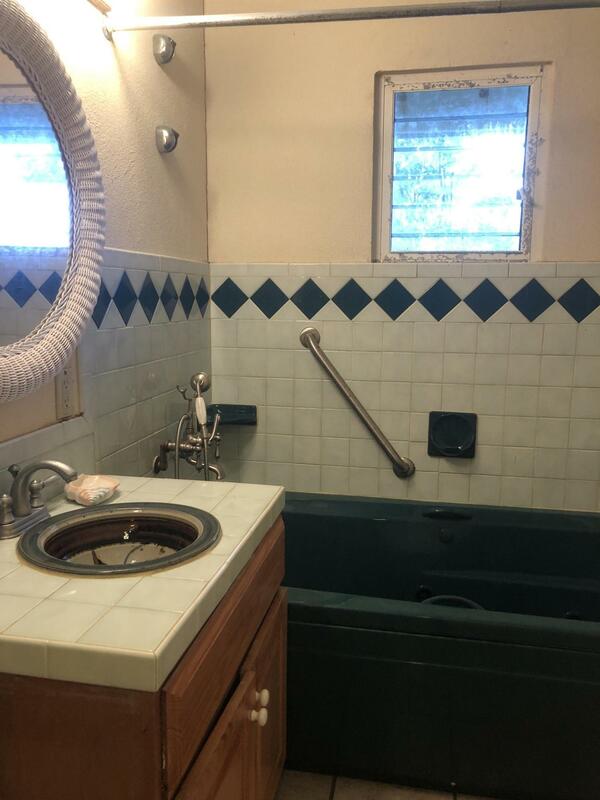 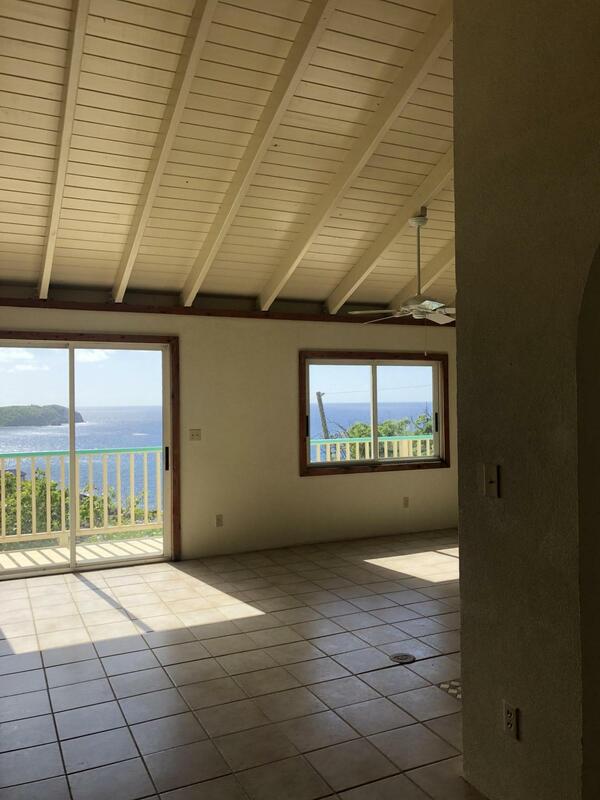 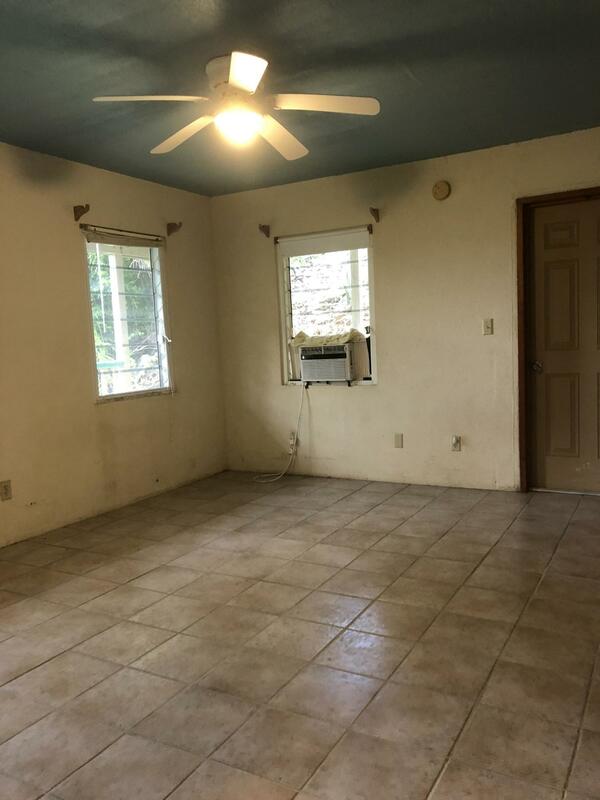 This solid home is perfect for large family or rental opportunity. 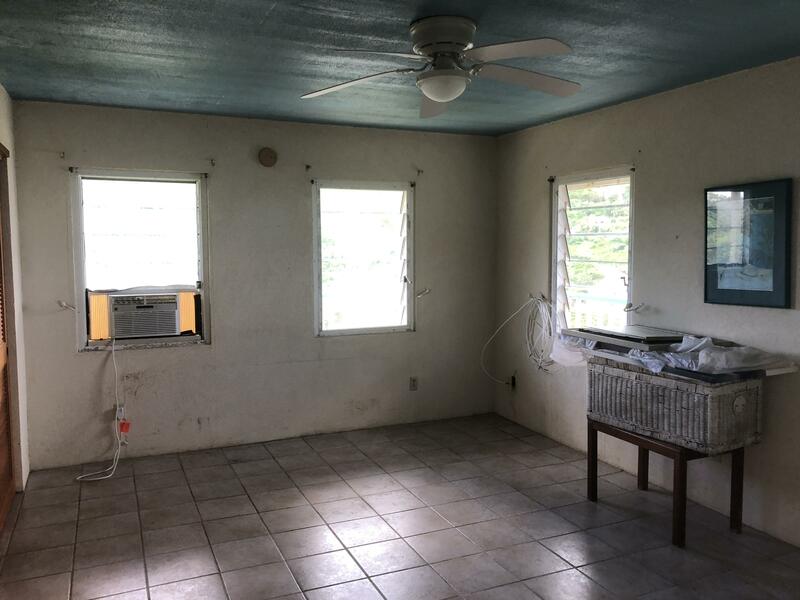 Custom storm shutters included.